Do you remember our adventures at Reverence Valada last year? We have more to share with you. 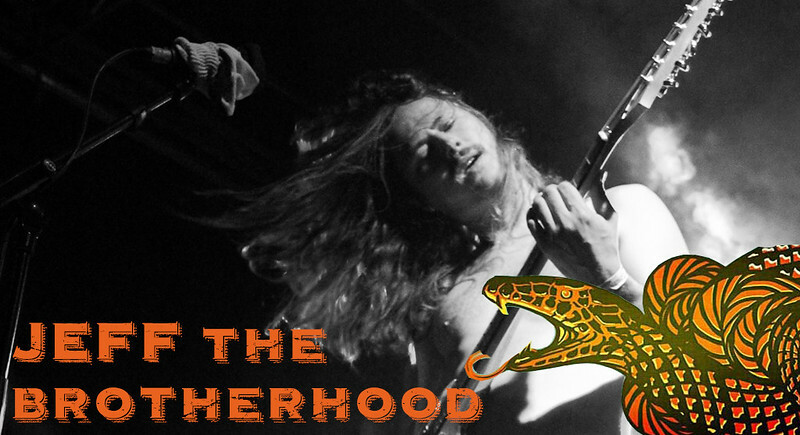 Here's our interview with JEFF The Brotherhood! JEFF The Brotherhood's new record ZONE comes out today so we decided it was about time to share our interview with the band at Reverence Valada Festival. It was the Day One of their European tour but they had funny stories to tell and songs to improvise. Thank you so much for your time guys and hope to see all very soon. Their first time in Portugal was pretty special. 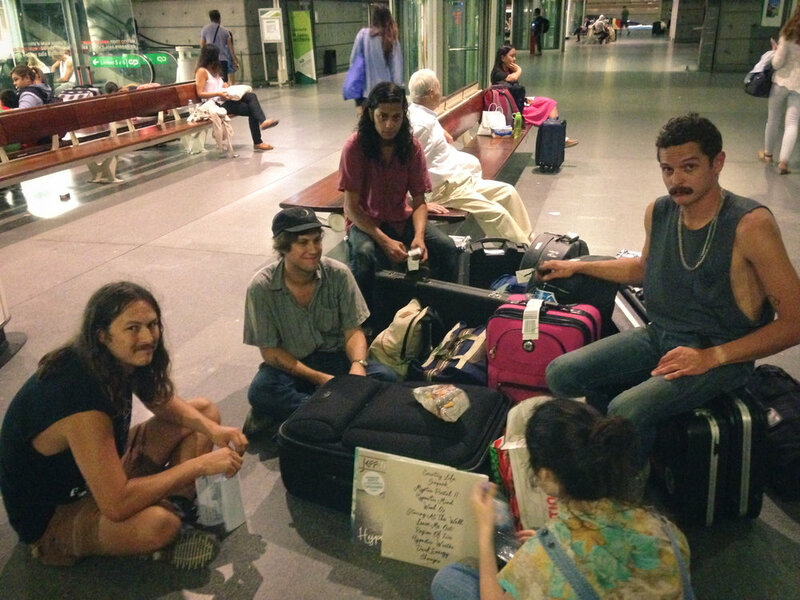 From destroying bathrooms (we're not gonna say where) to playing an amazing show at Reverence, JEFF The Brotherhood experienced the best and the (not so) worse of the portuguese culture. Don't forget to listen to their new record ZONE , which even includes a song called Portugal! The Nashville power will also hit the roads soon for an epic American and European tour. Check the dates here.